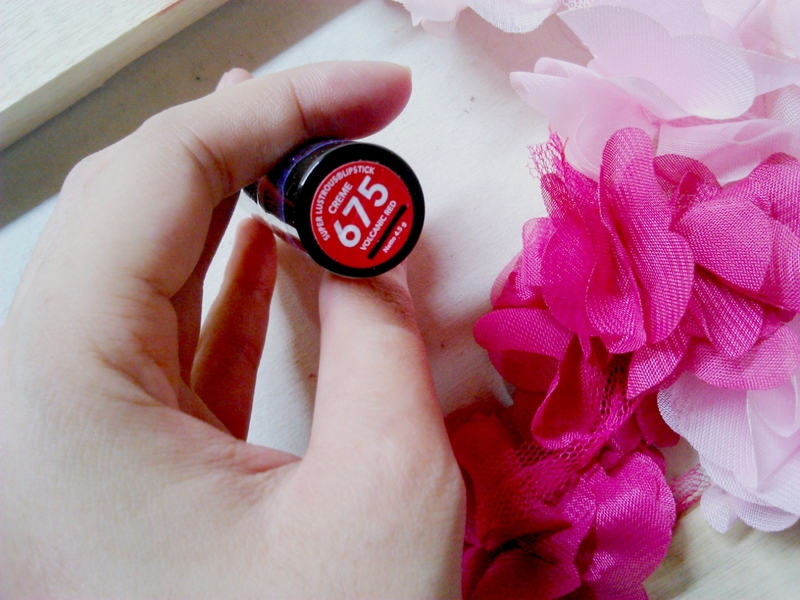 REVIEW : Revlon Super Lustrous Lipstick Creme Volcanic Red 675 - Hey There! 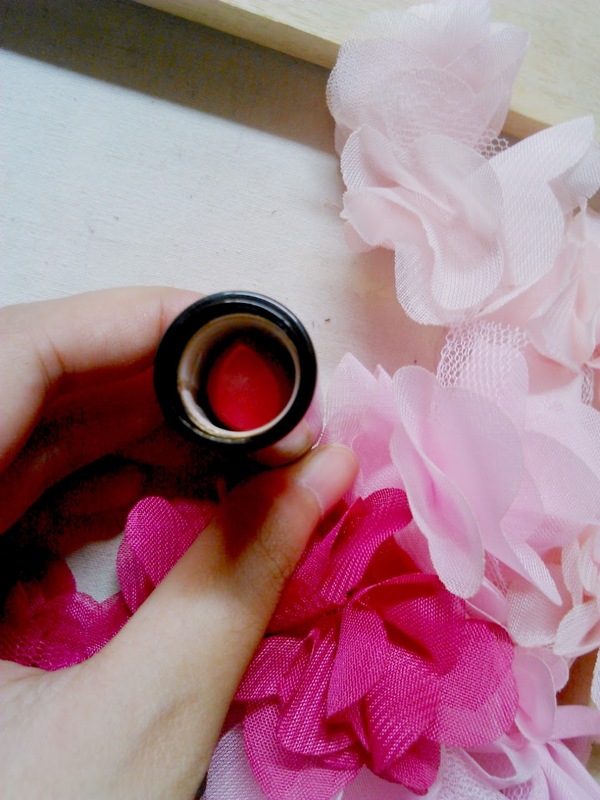 Finally I have a little time to write a review and this time is a lipstick! 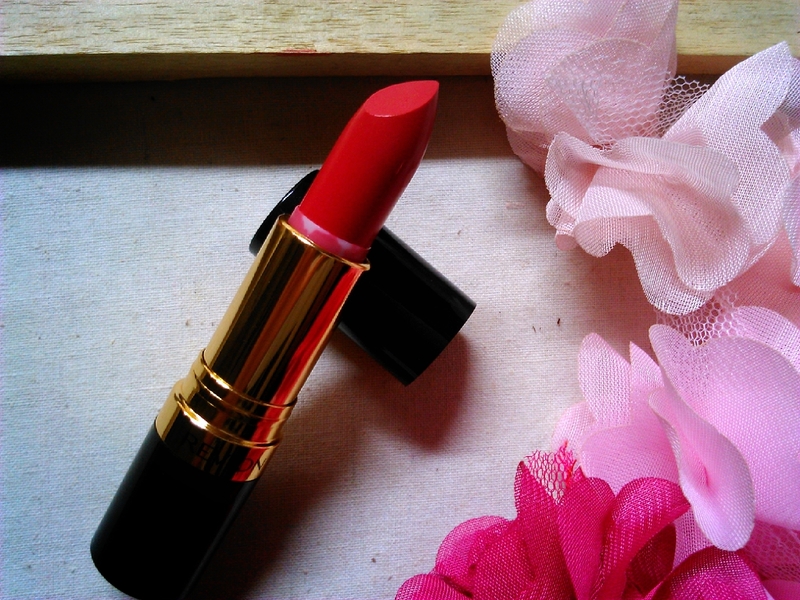 and this one is my first red lipstick. Because it's cheap and gorgeous, why wouldnt I try it? so I bought this! This one is from Revlon, their cheapest lipstick and also from their old collection. Just like any other old lipstick, the packaging is black and gold but on the top of the lid you can see the product. 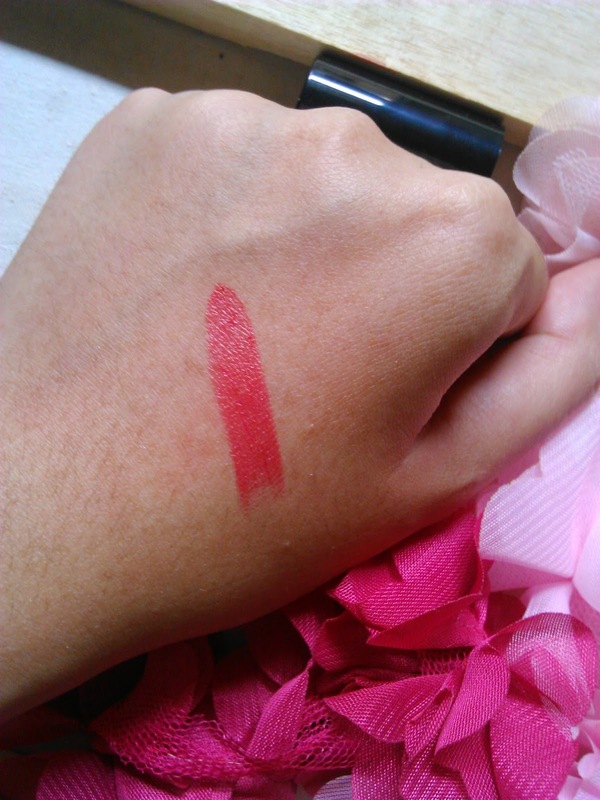 The texture of this lipstick is creamy and really easy to apply to the lips. There is no scent at all and I can't taste anything, which is good. We don't want taste something strange from a lipstick don't we? When I bought this, I saw something different at the bottom of the packaging. 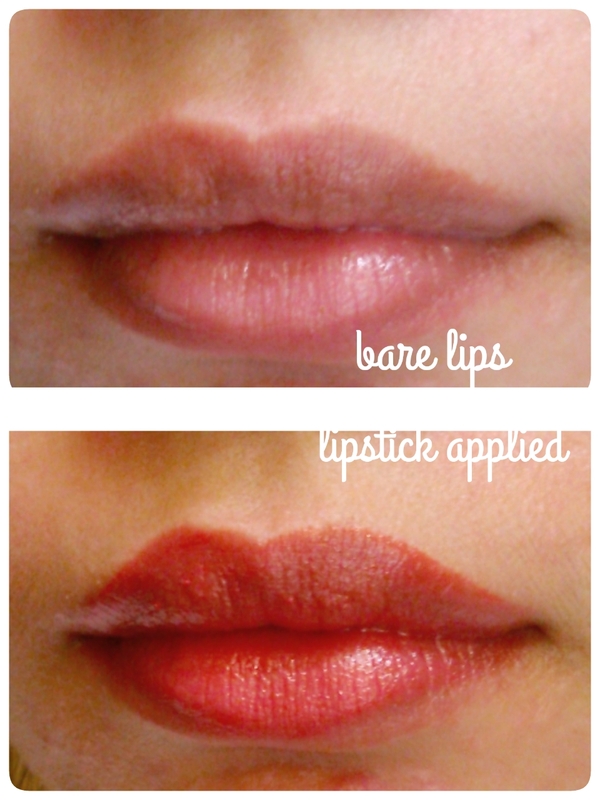 I think this Super Lustrous lipstick is devided into 3 types. 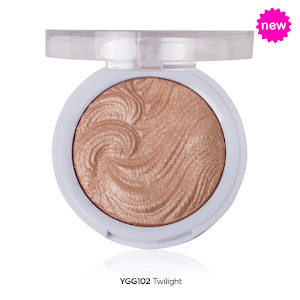 I don't really remember the other except this one, the one with "creme" is the one I like the most because it doesn't contain any shimmer and the color is more pigmented than the other. The color is pretty "safe" for red lipstick. I don't wear red lisptick because I don't dare wearing it, too bold, maybe but this one is not a bright red lipstick and also doesnt has shimer in it. See what I'm saying? I wear one layer on the right picture. 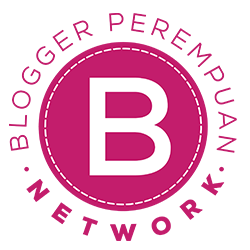 The color is buildable so If you want bolder color you can add another layer. 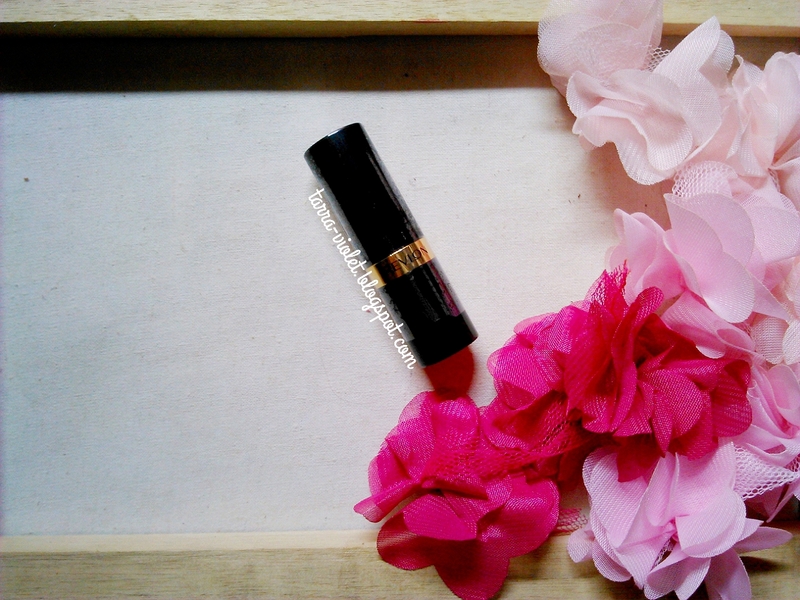 If you have tried Maybelline Color Show lipstick, this one gives the same look as Maybelline. Now, Do I like it? Yes! 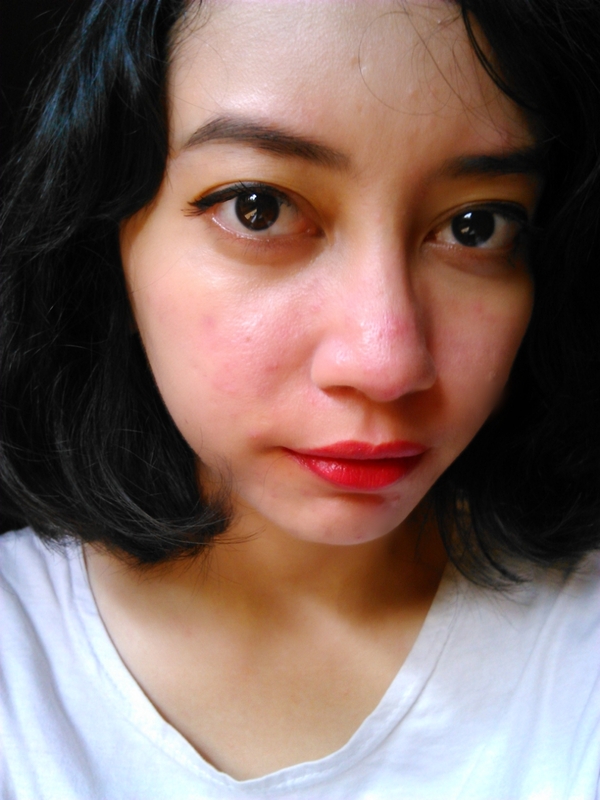 But I don't know if I will repurchase it, because I want to try another red lipstick from another brand.